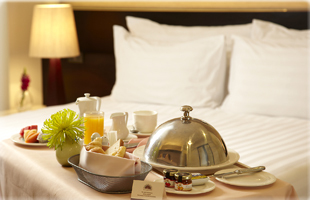 Hotel provide room service to ensure the guests are happy and comfortable during their stay. 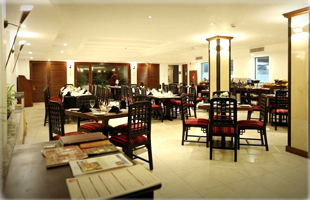 Bar & Restaurant offers best menus with wide range of delicious dishes and beverages to suits your flavor. 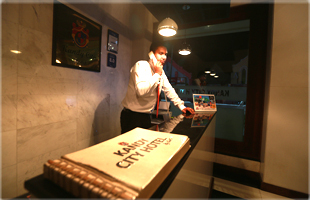 The hotel offers 24-hour Front desk service by adopting to the needs of the guests. 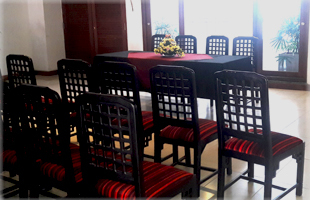 Centrally located, Kandy City Hotel is ideal for your next corporate meeting or for your important event. 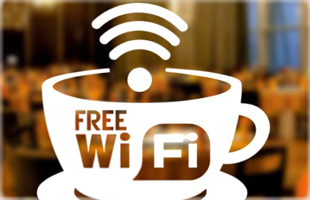 Free and unlimited Wi-Fi- internet access available in hotel premises for 24 hours. 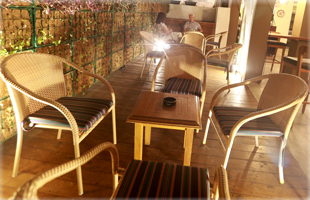 Hotel offers a designated smoking area for the guests for smoking. 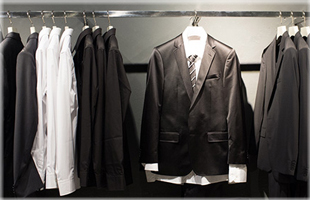 Laundry service treats your clothes with the utmost care by providing dry cleaning and washing. Professional and discreet housekeepers provide completes daily housekeeping routines. 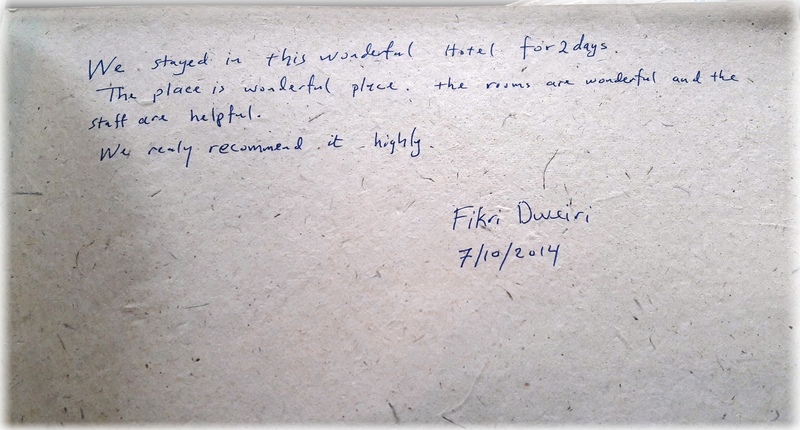 We Stayed in this wonderful hotel for 2 days.the place is wonderful place.The rooms are wonderful and the staff are helpful.We realy recommend it highly.